Helena has a new photographic theme for 2016: Snap, a visually linked group of 2 to 4 images. 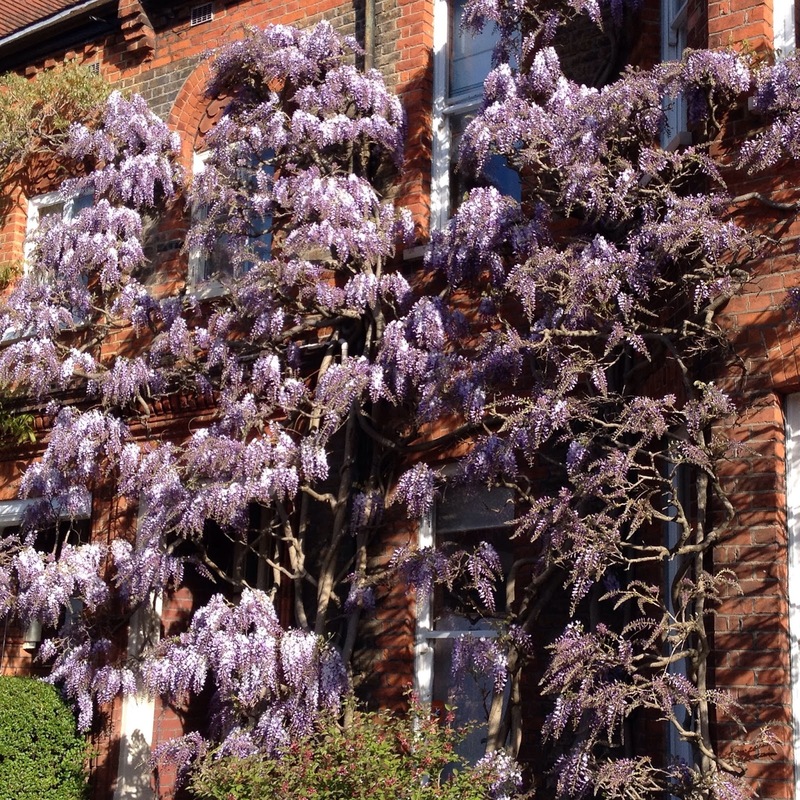 The wisteria has been late blooming this year, but now that it is here, it looks amazing. This house is just around the corner from us and The Boy Child and I pass it every day on the school run. You can see more Snap images here. Like Helena, I love wisteria, and these photos are gorgeous! An amazing SNAP collection. I have never seen one so full on in bloom. Is it one plant or several? WOW. 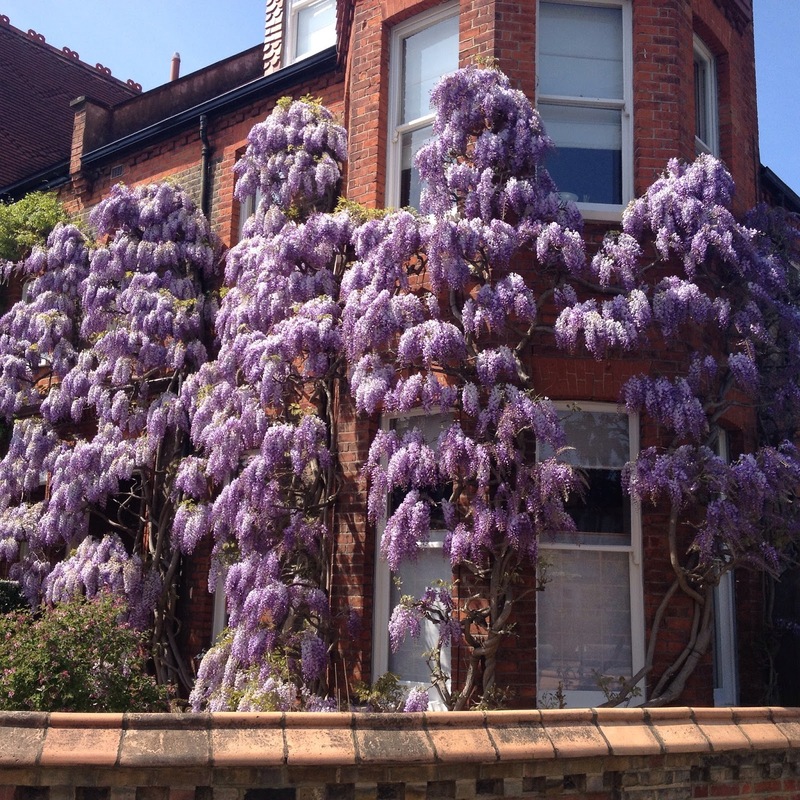 Gorgeous – I've been enjoying the wisteria near me too. That is beautiful, in fact spectacular. I too love Wisteria. It reminds me a lot of my childhood when we played under the one on the side of our house. An absolutely beautiful set for snap. 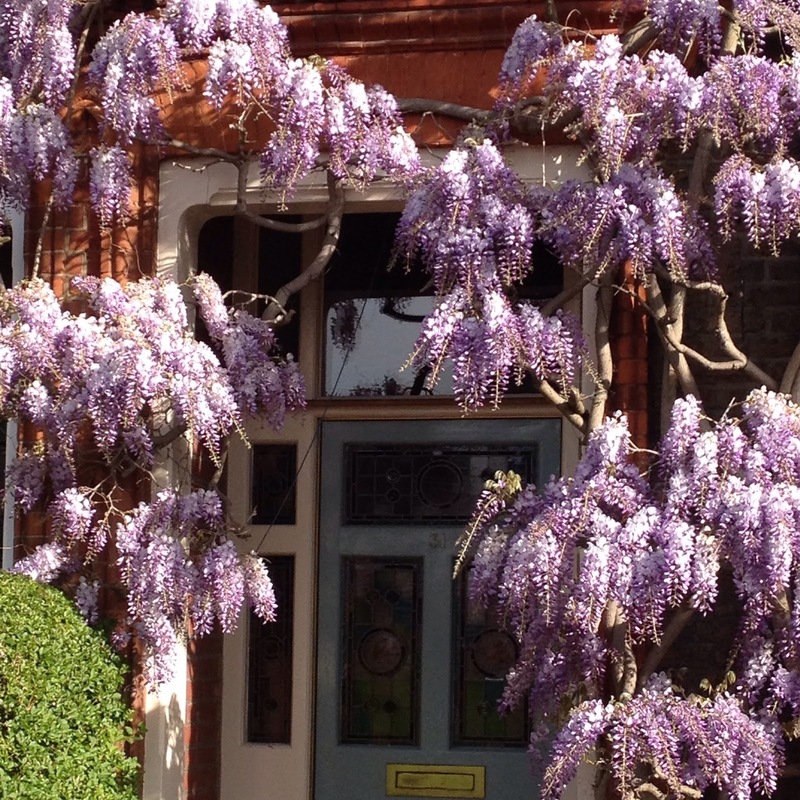 I love wisteria too, not seen anything this beautiful this year.